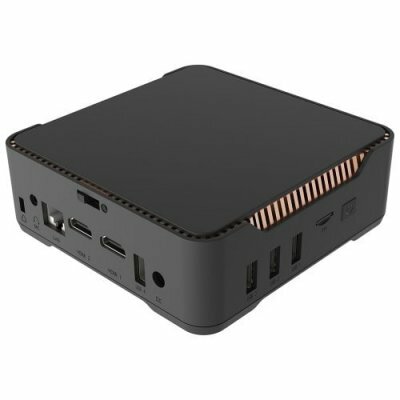 This Windows 10 mini PC comes with all the specs needed to provide you with a smooth experience for business and entertainment alike. 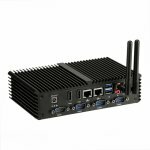 Supporting 1080p high resolution this mini computer is capable of playing full HD movies and the latest games in great quality – ensuring that you can enjoy all your favorite media to their absolute most. 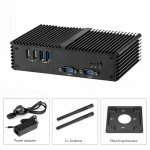 Running on an unlicensed Windows 10 Pro operating system this mini PC comes packed with all the familiar high-end features you are used too, truly letting you enjoy a magnificent overall user experience. 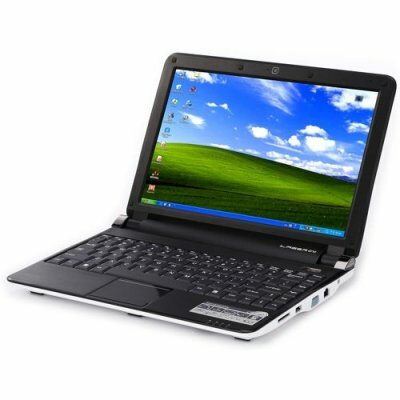 Thanks to its Windows operating system and appropriate hardware this mini computer is perfect to use for business proposes, browsing the web, playing games, watching movies, and a whole lot more. 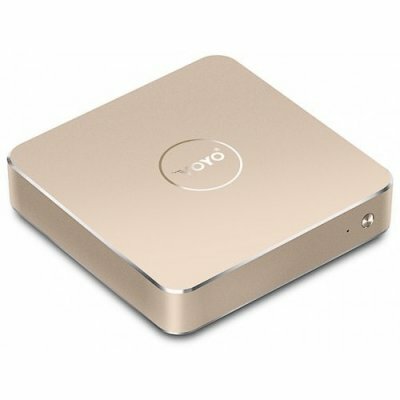 Packed with 128GB or internal storage this Windows 10 mini PC offers oceans of space for all your files and media. 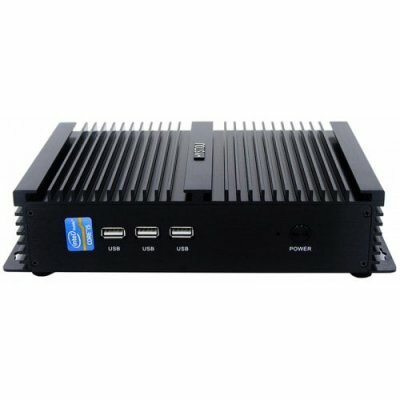 With its Intel Celeron 3215U CPU that has been clocked at 1.70GHz along with 4GB of RAM this mini computer is capable of smoothly handling the most demanding multitasking sessions. 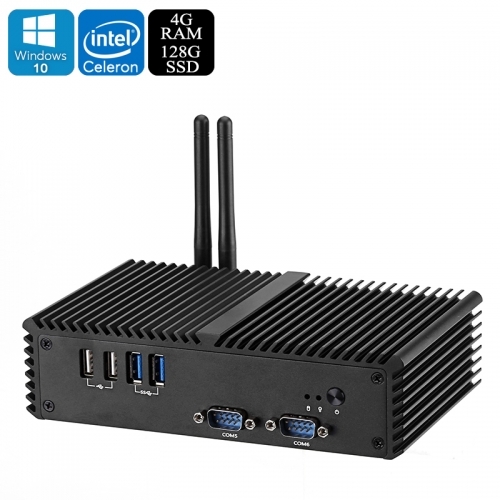 Together with its Intel HD Graphics card this unlicensed Windows 10 mini PC is capable of portraying vivid colors and stunning detailed graphics, allowing you to enjoy all media and games in breathtaking quality without encountering any lag. 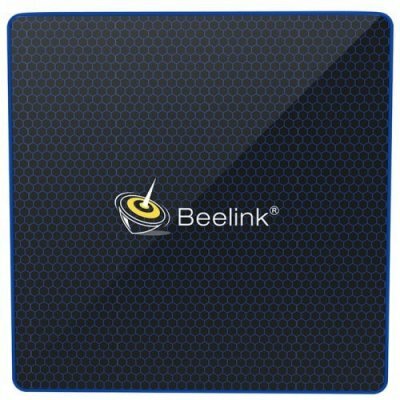 Coming with six USB ports and an HDMI slot this mini PC supports great external connectivity. Simply hook up the device to your display and you’ll be able to enjoy all its great specs straight away. 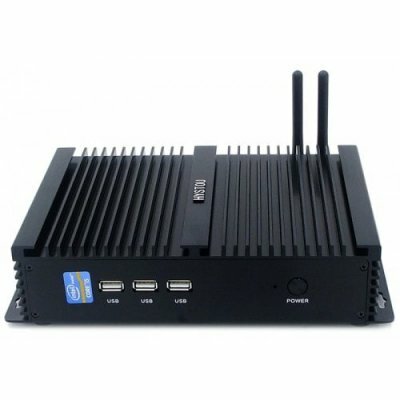 Supporting both Wi-Fi connectivity and LAN connections you can be assured that, with this Windows 10 mini computer, you will always have the means to stay connected to the web. 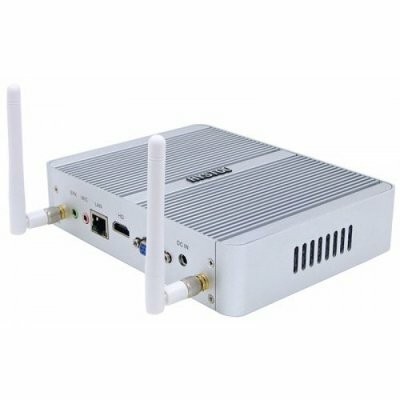 Stream FHD movies, play online games, download files, or simply browse the web – with this Miniature PC you’ll be able to enjoy the fastest data connections that allow you to enjoy all media without any interruptions. 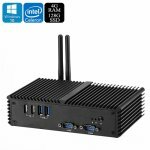 Coming with an abundance of high-end hardware as well as an unlicensed Windows 10 Pro operating system that features the latest specs, this windows miniature computer packs all that you’re used too in an extremely compact shell. 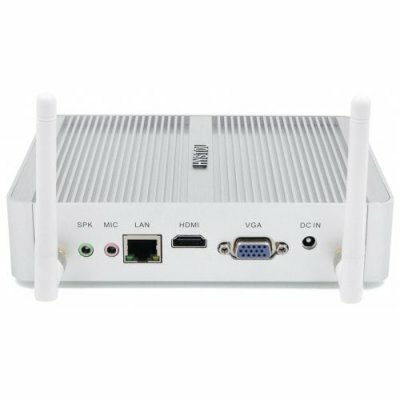 Simply mount the mini PC to your wall hidden from sight and hook it up to your display to enjoy hour’s worth of entertainment and a perfect platform for business purposes alike.